STELLA AND TRISTAN ARE HERE! 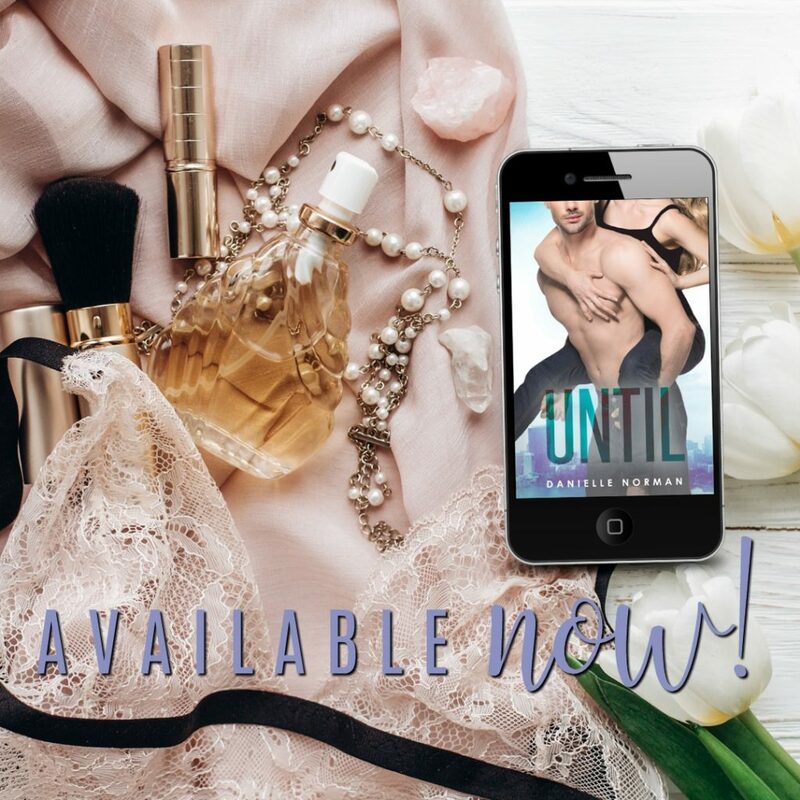 Until by Danielle Norman is NOW LIVE!!! 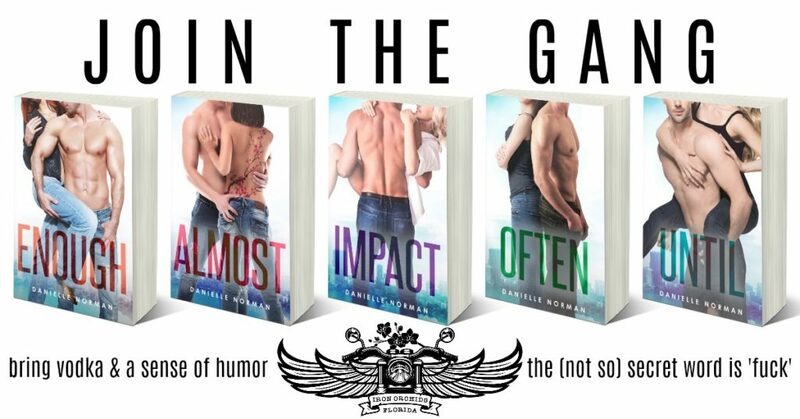 GET IT TODAY FOR JUST 99¢!! !